I can't believe how this week just flew past so quickly. I love school holidays. 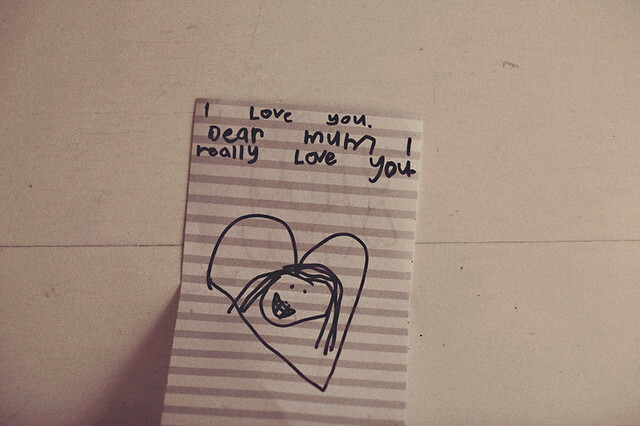 School holidays means sleeping in, lounging by the balcony soaking some sun and love letters from my little 5-year old. 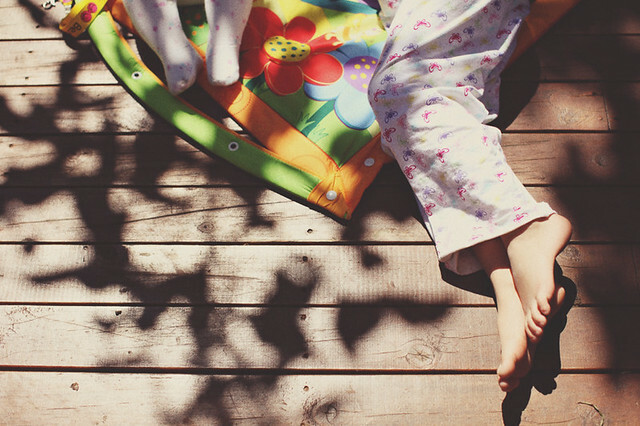 What do you love most on school holidays?